The Salvation Army MS Gulf Coast provides over a million services every year to residents in South Mississippi. Below are the services offered to George County residents. 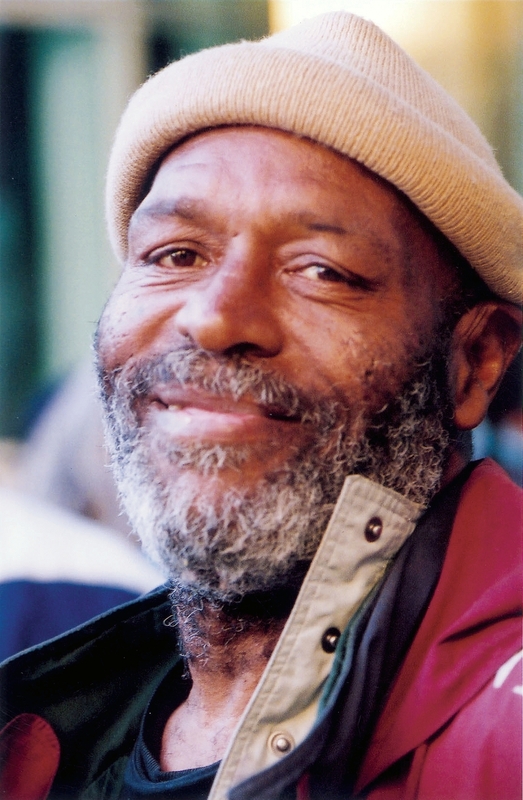 Our Food Assistance program is designed to provide food to individuals, families and the homeless community who have expressed a need for food and have met all Salvation Army’s set criteria. In 2013, The Salvation Army MS Gulf Coast helped nearly 50,000 families through the food pantry. The food pantry serves first come, first served. We close when we have reached capacity for that time period. The Salvation Army MS Gulf Coast provides assistance to individuals and families who are in need of assistance with electric, water, or gas bills. This service is available by appointment only by calling 601-766-3577. 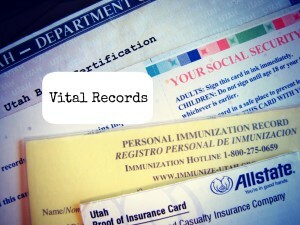 Many times individuals do not have the resources to obtain their vital records. The Salvation Army’s Vital Record Assistance Program assists clients with paperwork and some financial assistance to obtain vital records information such as social security cards, birth certificates, state issued identification cards / driver’s licenses and marriage certificates to secure housing and/or employment. To receive help to obtain your vital records, please call 601-766-3577 to make an appointment with our Social Services manager. Through our Family Store, The Salvation Army provides clothing assistance to those who faced an emergency or disaster and need clothes for themselves or family members. We also provide school uniforms to children who need them. 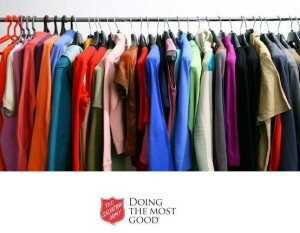 To receive clothing assistance, please visit any Salvation Army location or call 601-766-3577. Documentation may be required to show need. 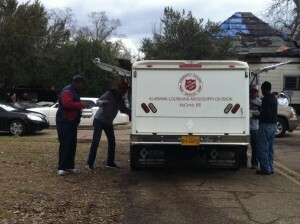 Many organizations on the Gulf Coast provide services similar and different to The Salvation Army. 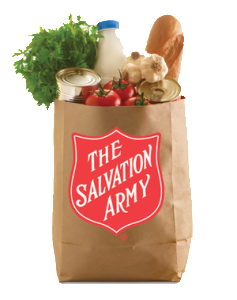 Through our Referral Assistance Program, clients may need the assistance of other organizations in addition to The Salvation Army. We help clients connect to these organizations to receive assistance such as SNAP, TANF, Mississippi Regional Housing Authority, etc. Please contact 601-766-3577 to receive referral assistance. If you would like to research other organizations that may help you, please view the PDF provided by Disability Connection. Sometimes getting to doctor’s appointments, job interviews, and other economic assistance agencies isn’t easy for clients due to lack of transportation. That is why The Salvation Army provides bus passes to clients to help them get to these locations. Documentation or appointment must be provided. This program is need based. Please visit the Lucedale location or call 601-766-3577 for assistance. The Salvation Army is one of the first organizations on the scene to any disaster. 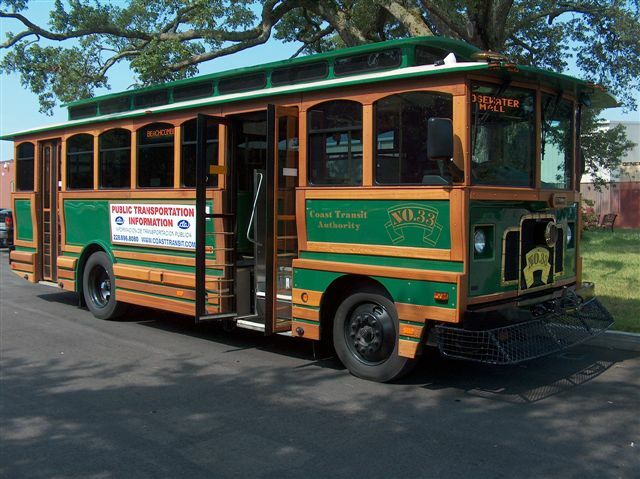 You will find our mobile kitchens, called Canteens, ready to serve hot meals, snacks, coffee and other drinks, and more. We also provide social services to help individuals get back on their feet, prayer to help the soul, and and helpful hand or ear to those affected. The Salvation Army endeavors to bring spiritual light and love to those it serves at Christmas so that the real meaning of the season is not forgotten. 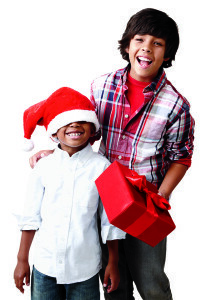 To learn more about our Christmas Assistance program, please click here. The following services are also provided at the Lucedale office of The Salvation Army. Please call 601-766-3577 to learn more about these services and how we may be able to help you.